What is a Silhouette Soft thread Lift? 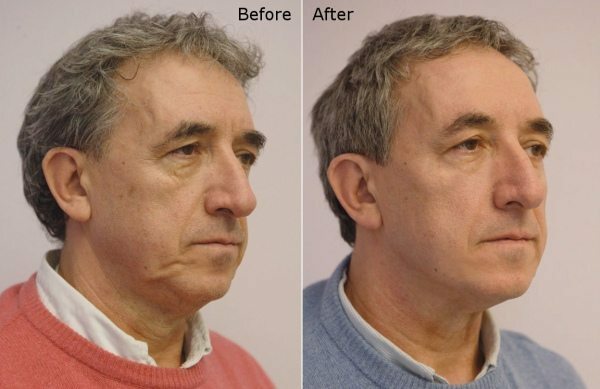 Silhouette Soft Thread Lift technological innovation offering men and women across Ireland with our clinic in Dublin a treatment has ever provided in such a simple way. a redefined face restored volume and reduced wrinkles by means of a 30-45 minute treatment for a result lasting to an average period of 18 months. SILHOUETTE SOFT THREAD LIFTS sutures come in the form of bidirectional cones attached to absorbable FDA approved threads. It is made in the United States and its development is based on years of experience in suture suspension with cones used in both reconstructive and cosmetic surgery. What does SILHOUETTE SOFT THREAD LIFT do? The lifting effect is immediate and discreet – the tension of the inserted threads lift the sagging tissues. 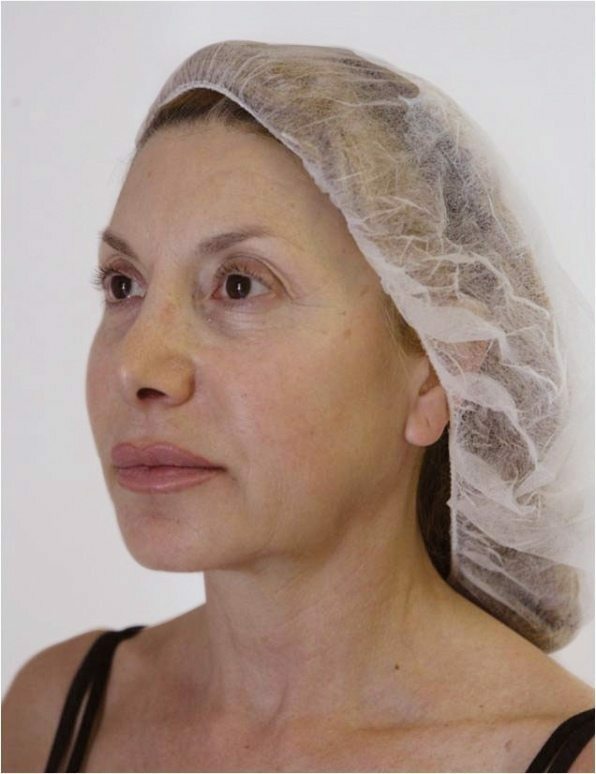 The regenerative effect is gradual and natural – after insertion the re-absorbable cones on the thread anchor themselves into the tissues and stimulate the body to produce its own collagen. This action, which continues over time, helps increase the volume of saggy areas and restores shapeliness to the face gradually to achieve a natural looking result that lasts on an average to 18 months. What makes SILHOUETTE SOFT THREAD TREATMENT unique IN IRELAND? Progressive restoration of the bodies natural collagen. Silhouette Soft Thread Treatment means No incision is made. The components are entirely re-absorbable. Sagging in the jawline, cheek, neck and dropping eyebrows can be corrected. Silhouette Soft Thread lasts on average up to 18 months or more. What happens before your SILHOUETTE SOFT THREAD treatment? We will ask you to attend a consultation with Dr. Shunil Roy, who will assess your medical background and conduct a thorough facial analysis. What happens at your SILHOUETTE SOFT THREAD appointment? Your Silhouette Soft Lift will be carried out by Mr.Shunil Roy. Local anaesthetic is applied to the face so that the patient does not feel a thing. Once numb a SILHOUETTE SOFT®thread dotted with tiny cones (as small as sewing knots) is introduced just under the skin. How long will your SILHOUETTE SOFT treatment take? The whole procedure takes less than hour and patients can usually resume their routine immediately after treatment. Where can SILHOUETTE SOFT® be used? Does the treatment hurt or cause any side effects? This procedure may cause minimal discomfort. You may experience some bruising, redness or swelling which resolves itself, however how quickly will depend on each individual. Am I suitable for SILHOUETTE SOFT? SILHOUETTE SOFT is recommended for men and women over the age of 30, who are trying to combat effectively the signs of aging, who do not want any heavy and invasive treatment, but are looking for real and natural results. How quickly should you see results? One of the many benefits of a Silhouette Soft Lift is that you may enjoy immediate results, which will continue to improve over the next few months. Your face may look smoother, healthier and with a youthful glow. The threads used to achieve your lifted appearance will gradually dissolve but during this time encourage your skin to produce new collagen, elastin and hyaluronic acid – the building blocks of youthful skin. This means reduction in fine lines and wrinkles, jowls, loose skin on neck for up to 18 months post treatment. *Please note, there is no guarantee of specific results and the results may vary from individual to individual.